On Wednesday, Canadians will take part in spreading awareness about mental health as part of the ninth annual Bell Let’s Talk campaign – an initiative that has grown in importance in recent years, especially for student-athletes. Bell will donating five cents to Canadian mental health programs for each text by Bell customers, and every post on social media made using the Bell Let’s Talk hashtags and filters. Last year, nearly $7 million was donated to a range of projects that support mental health and the telecommunications company hopes to topple the $100 million mark in all-time donations following this year’s campaign. 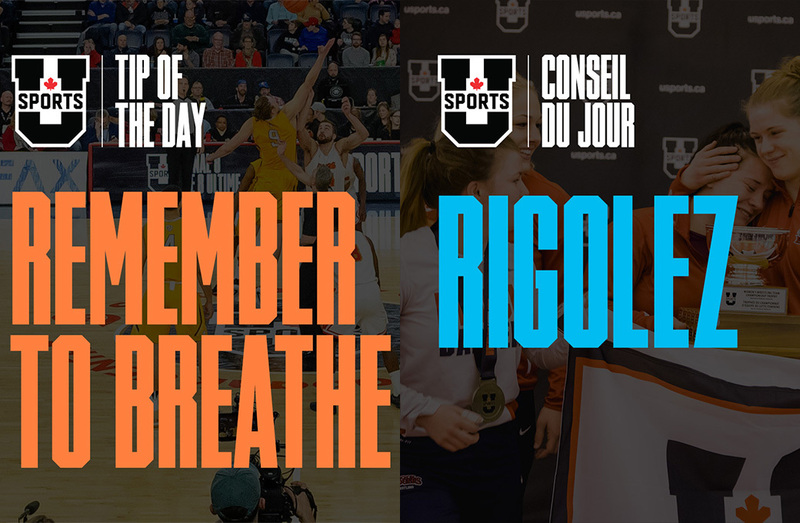 For the third straight year, U SPORTS member institutions are teaming up with Bell to spread the word about available mental health programs and to destigmatize mental health illnesses. And while campaigns like Bell Let’s Talk are widening the dialogue around mental health illnesses, disorders are still ever-present for university students. In 2016, 32 per cent of students were diagnosed or treated for anxiety or depression in the previous year, according to Canada’s most recent National College Health Assessment Survey. I think the trend is very positive and with Bell Let’s Talk, we’ve changed the attitude and perception of mental well-being and mental health and wellness. Pete Soberlak and Dr. Carla Edwards are both former elite-level athletes who now work with U SPORTS student-athletes to help them manage mental health issues. Soberlak was a top player in the Western Hockey League in the late 1980s. He was drafted by the Edmonton Oilers in 1987 and played for the Cape Breton Oilers of the American Hockey League for three seasons. Now he’s an athletic performance advisor at Thompson Rivers University, where he helps athletes manage the mental demand of their lifestyles. Soberlak says he often treats students who deal with anxiety disorders, but that depression isn’t uncommon amongst athletes he works with either. 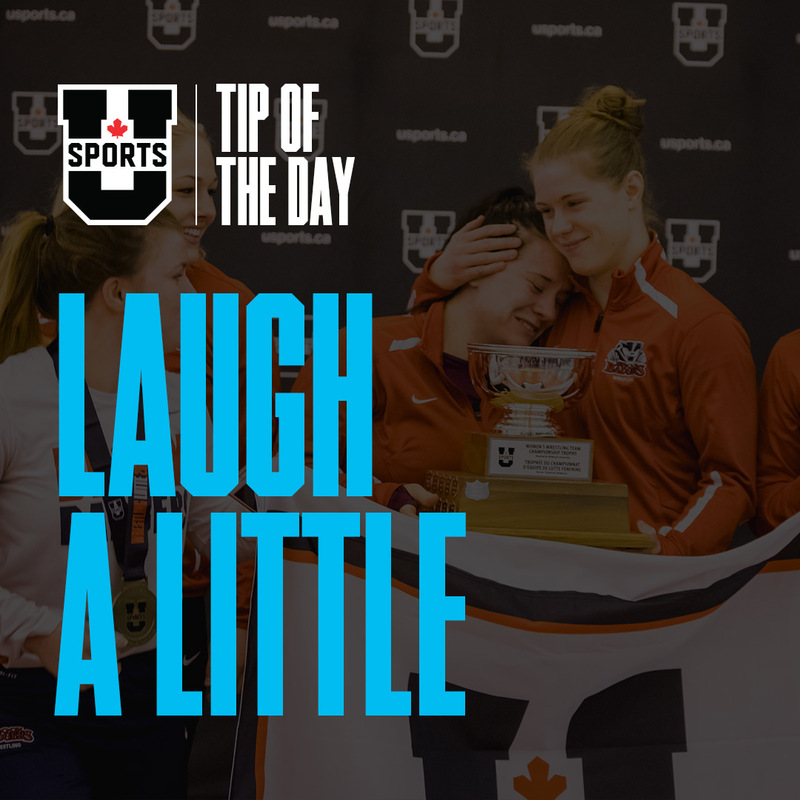 Edwards is a sport psychiatrist who serves as the mental health representative for the U SPORTS medicine and research science committee. She’s also a member of the Newfoundland and Labrador Sport Hall of Fame and played for Mount Allison University’s women’s volleyball team in the 1990s. 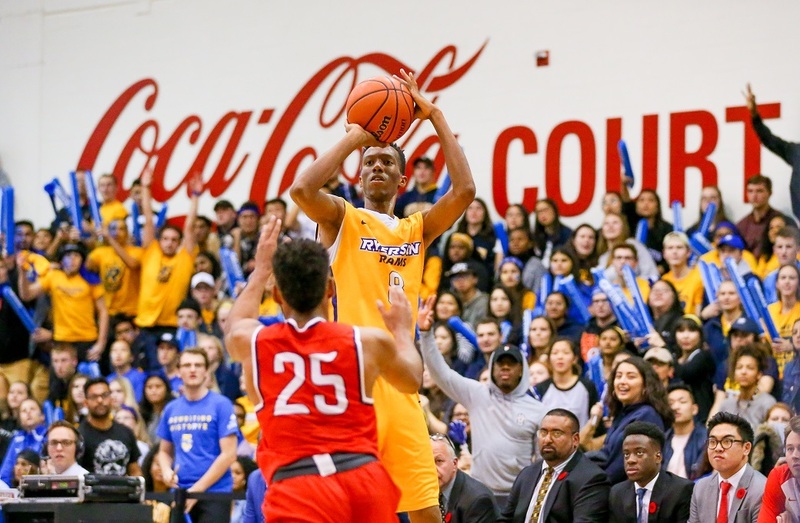 Athletes come to her to help them deal with issues across an entire spectrum: from athletes who deal with in-game anxiety to others who are suffering from more severe impacts from severe mental illnesses. Soberlak says he thinks it’s important for student-athletes to have available professionals to talk to about the struggles they face as part of their lifestyle. I’ve felt often times that I’m sort of the person in the shadows helping them because they don’t want their parents to know that they’re seeing me, or they don’t want their teammates or roommates or their friends to know they’re seeing a psychiatrist because there is still a stigma associated with it. But as Edwards notes, it’s not always a simple task for athletes to seek out the services that she or Soberlak provide. In spite of this, Edwards said she thinks attitudes about mental illnesses amongst leadership at Canadian universities are changing for the better. As she points out, the University of Guelph has developed a number of mental health supports. Other schools including the University of Calgary, Carleton University and the University of Ottawa have all integrated specialists in the athletic departments to help support student-athletes’ mental health. Soberlak agrees that mental health support systems for student-athletes are trending in the right direction. This year, all 56 U SPORTS member schools are an official partner of the Bell Let’s Talk campaign. Spend time with people who can inspire you. Stay in touch with family and friends. Regularly connect with them. Taking a few minutes to take some deep, cleansing breaths can relax muscles, settle the mind, melt stress, and shift mental gears. A simple concept, but often forgotten when we are under stress. Stay in the moment and try not to dwell in the past or look too far ahead into the future. 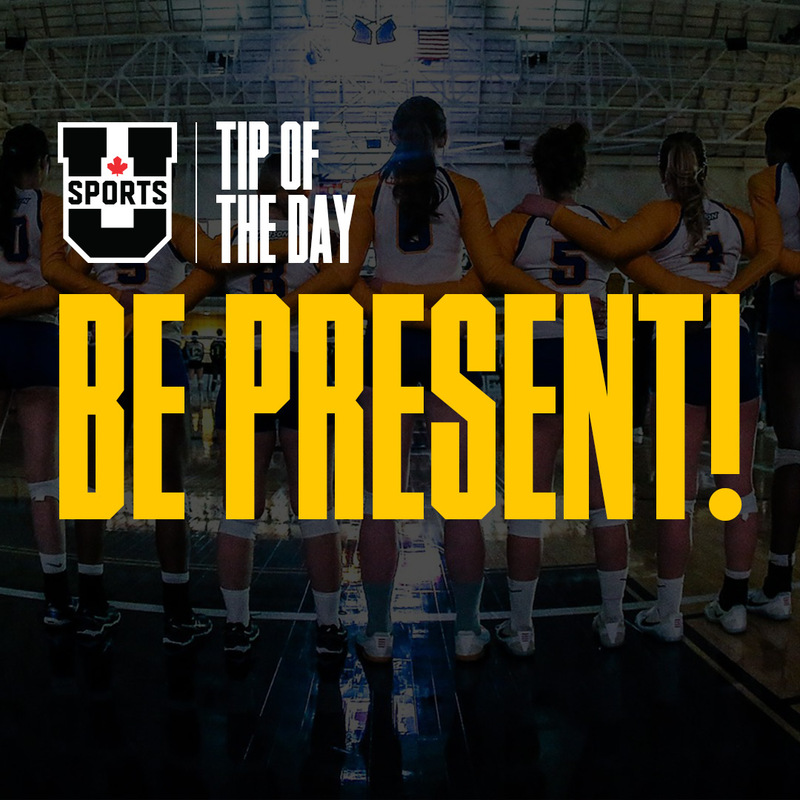 As a student-athlete it is easy to get overwhelmed, so take it day by day and focus on constant improvement. Positive self-talk is the key to both academic and athletic success! That little voice inside your head should be building you up, not knocking you down! Be kind to yourself. Don’t neglect your physical health. Eat a well-balanced diet and get enough sleep. Making time for sleep and relaxing allows your body to recover!